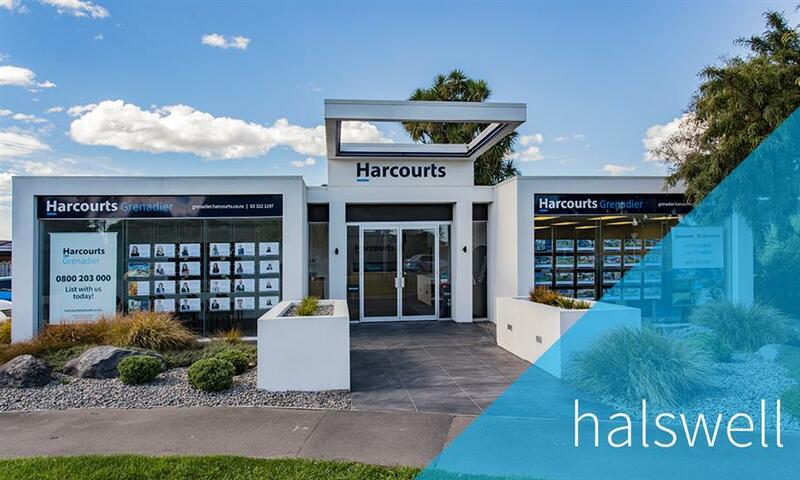 At Harcourts Grenadier Halswell, we have the knowledge, expertise, and drive to secure the best possible outcome when buying or selling your home. With several new subdivisions having been developed in recent years, Halswell is now one of Christchurch’s most sought after areas, and the in-depth knowledge our team has of the local and surrounding real estate markets will make the process as smooth and stress free as possible. Our hardworking and enthusiastic agents are open and engaging with their clients, yet fiercely determined when it comes to securing the best possible results. With extensive knowledge of local property markets, Harcourts Grenadier Halswell is your one stop shop for both rural and residential listings. 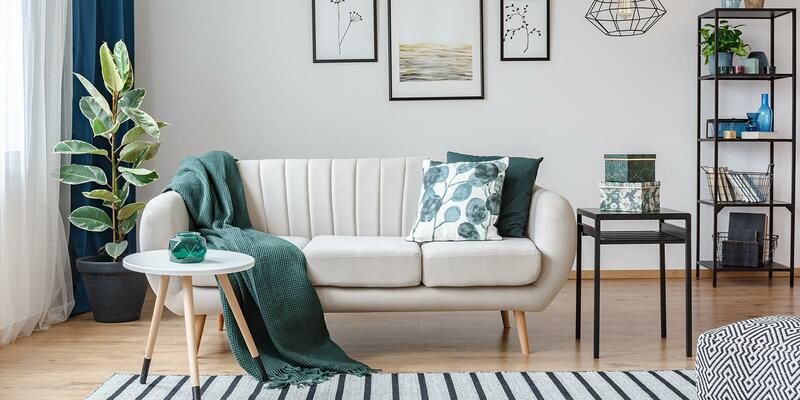 Whether you’re looking to move on, move in, or even make a savvy investment, our polished and professional team is here to help. Business owners Hamish and Sarah Mcleod along with Grenadier Real Estate are dediciated to providing the very best results for their clients and offer ongoing support and training for their sales agents. All backed by the number 1 franchise in the South Island, a dedicated auction team and world renowned in house facilities.